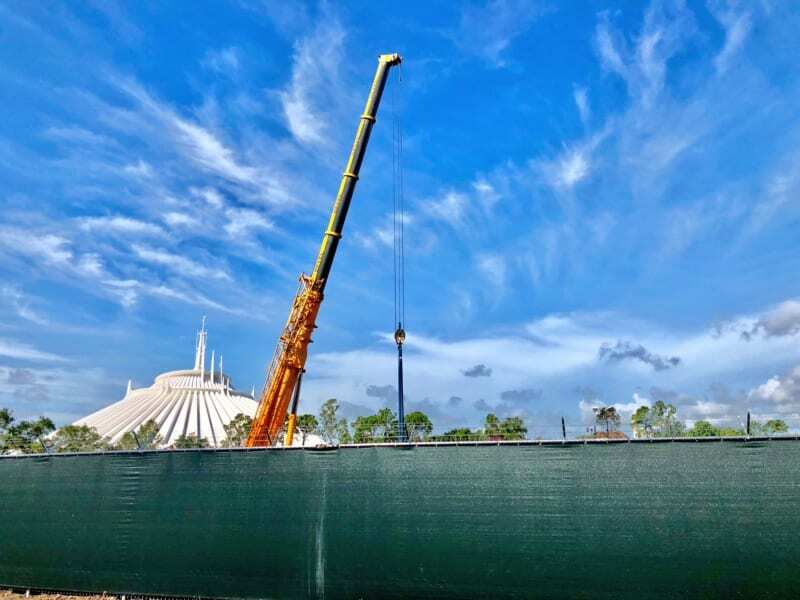 Just the other day we told you that construction on the show building for the Tron roller coaster in Disney’s Magic Kingdom would be beginning soon and now as you drive by you can see construction cranes up at the Tron roller coaster site. 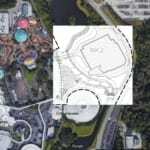 As you already heard, 2 Magic Kingdom attractions are going to be temporarily closed for the Tron Roller Coaster construction (Walt Disney World Railroad and the Tomorrowland Speedway), which should be finished by late 2020/early 2021. 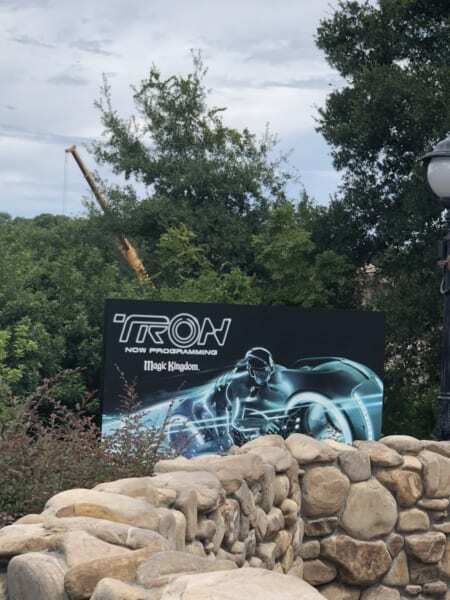 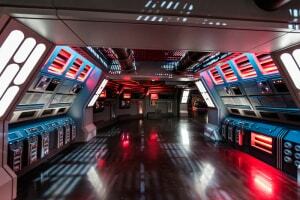 Are you excited for the Tron Roller Coaster? 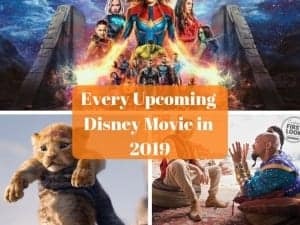 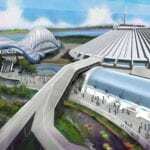 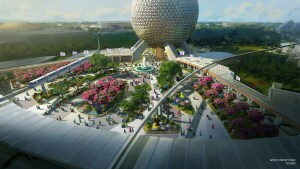 Which new Disney World project are you most looking forward to?